Inside the beautiful landscape of the Allgäu in South Germany lies the WeltenKlangHaus, a site for dealing with the different musical traditions of this world. 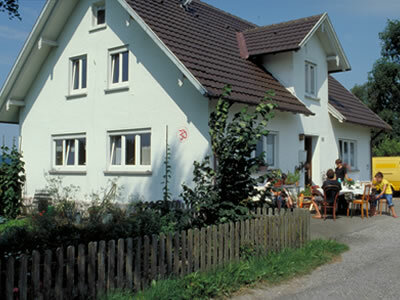 The WeltenKlangHaus is a venue for chamber concerts of different genres and alternative cultural events. The WeltenKlangHaus is a product of the province but it is in no way provincial. Please feel free subscribe our WKH-Newsletter.